Callisto Communications is headquartered in St. Louis, Missouri with offices in Chesterfield Valley. Our reputation has been built on selling and supporting business phone solutions, wi-fi mobility products, unified communications, contact centers, video conferencing equipment, and hosted exchange services. Established in 1991 we have more than 25 years’ experience in the business. We are one of the nation’s top providers of voice and date equipment and services. We stock authorized lines from more than 20 product categories. Our products include telecommunications and networking equipment, such as routers and switches, conference phones, video conferencing equipment, SIP phones, headsets, security systems and much more. In 2016 A1 Teletronics joined forces with Ghekko and is now known as Ghekko Networks. In the VoIP business since 2005, we pride ourselves in providing the highest level of customer service available. WinWealth Tech Inc. values each and every customer - regardless of size and shapes. 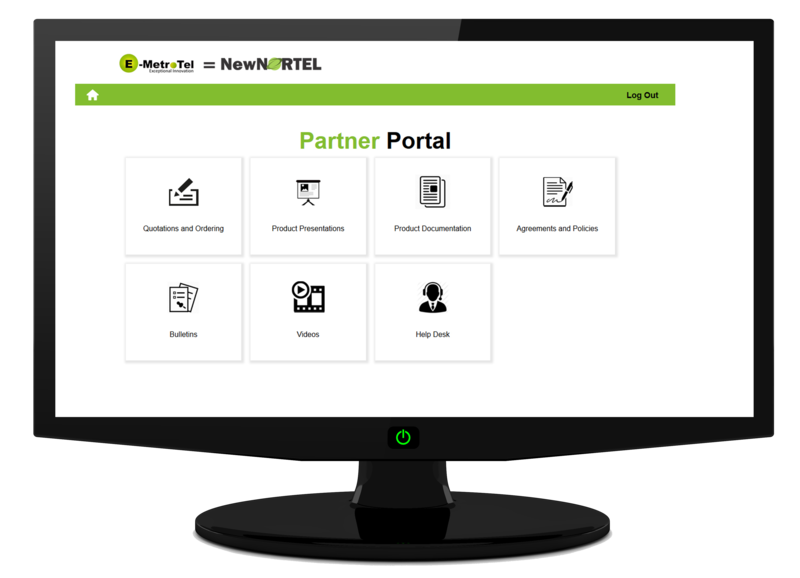 Access to the E-MetroTel Partner Portal that includes Quotes and Ordering tools, Product Presentations, Product Documentation, Bulletins, Videos, and more. Access to E-MetroTel technical support. Access to E-MetroTel account management team. Volume and Dealer discounted pricing. Apply Now. To become a reseller. Have you installed and configured UCX Phone System?